Despite being horrible at it, the Ghouls n Ghosts series made an impact on me when I was still a young gamer. I’ve never been able to beat any of the games, but I’m still drawn to games with cartoonish horror as a result. 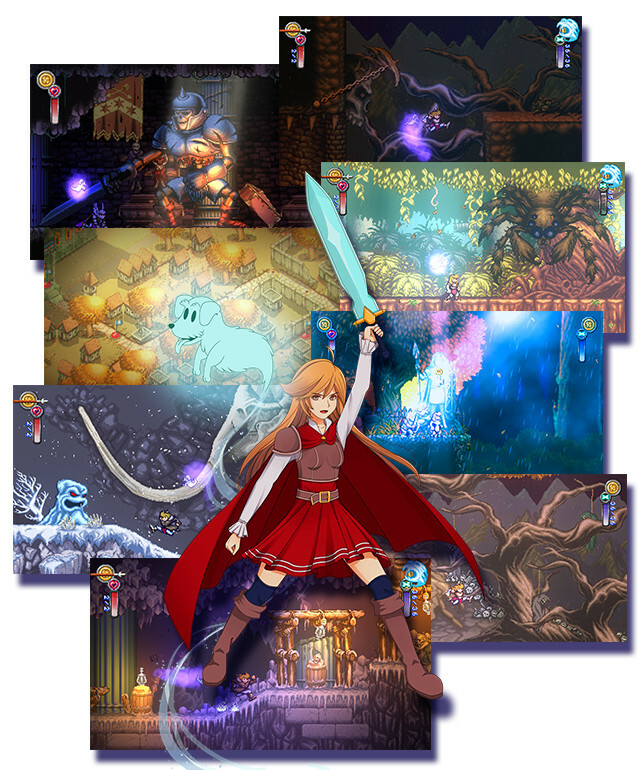 I really enjoyed games such as Cursed Castilla, and I’m incredibly excited for the upcoming crowdfunded adventure Battle Princess Madelyn. That excitement only increases with every new update, and now Casual Bit Games is showing off a brand spanking new trailer that has me giddy. The trailer shows off lots of new stuff, including armory shards, cursed chests and more. 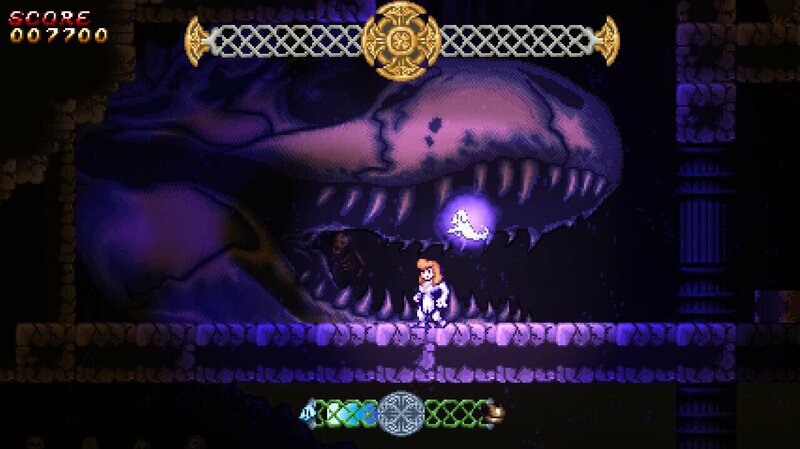 In case you forgot, Battle Princess Madelyn is slated to release for PC, Vita, Wii U, Switch, XBox One and PlayStation 4. 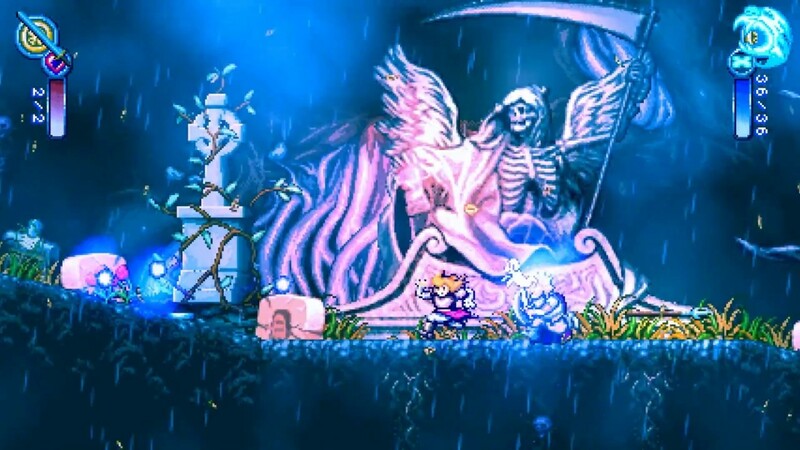 Stay tuned to oprainfall for more details about the upcoming Battle Princess Madelyn as they arise. Causal Bit Games is an independent developer based in Canada. Owner and Creative Director, Christopher Obritsch is a young, retired professional graphic designer and creative director and long-time hobbyist-turned-indie game dev. His partner in crime, Daven Bigelow, is the coding brains of the operation and works on hitch hiking robots in his spare time! Last but not least, we have the keeper of the cheese, Angelina Obritsch who is in charge of the finances, as well as hiring. Brought to you by the award winning team at PR Hound – Hound Picked Games is launching soon, specialising in, teaming up with, and co-publishing the quintessential indie game releases.